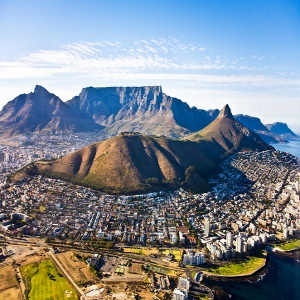 Cape Town - Wesgro announced Tuesday its annual review for their financial year, highlighting the growth in tourism with a boost from conferences held in Cape Town. The agency felt it had achieved significant successes despite the decline in the national economy, and in total helped generate R17,5 billion for the Cape economy in all sectors. For leisure and business tourism, Cape Town has retained its top position as the best African city for conferences and meetings on the International Congress and Convention Association (ICCA) list. The Convention Bureau has also secured 33 conference bids over the last year, which has had boosted the Western Cape economy by R425,3 million. As we exit the low season for tourism in the province, Wesgro supported over 30 events to boost tourism during this period, resulting in 150 000 more visitors and creating 1 600 temporary jobs. They also supported 14 tourism destination initiatives to help boost smaller towns in the region. Cape Town Air Access, a partnership betweeen Wesgro, the City of Cape Town, the Western Cape government, Airports Company SA, Cape Town Tourism and SA Tourism, has been very successful since its inception in 2015, helping to secure seven new flight routes and ten route expansions since. 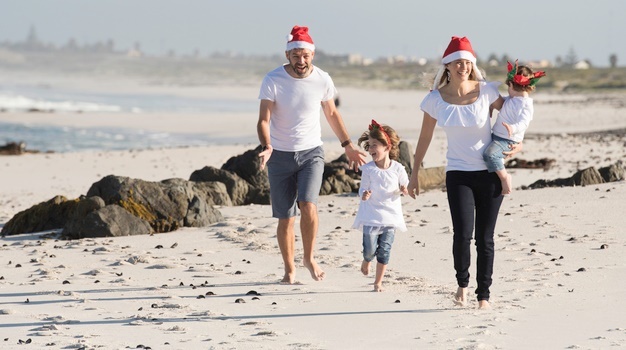 This resulted in R3 billion more tourism spending in the Western Cape as Cape Town International sees more direct flights from the international airport network. In one year, the airport also welcomed more than 10 million passengers to its city, with a growth of 16% in international passengers between 2015 and 2016. Tim Harris, CEO of Wesgro, congratulated the team on a difficult year. Cape Town Mayor Patricia de Lille also commended the team on keeping the city attractive to investors. "This has been achieved despite the national economy having suffered a number of setbacks and business confidence being at all-time low." "It is therefore heartening to see that Cape Town is still viewed as an attractive destination and through the combined efforts of Wesgro and the Enterprise and Investment Department in the Mayor’s Directorate, I feel confident that we will continue to be attractive to investment destination over this next period,” says De Lille.